About Oct 5: The Mohegan Sun’s Rising Stars Boxing Series hosts its third installment with a rare Thursday Night edition at the Arena at Mohegan Sun in Uncasville, Connecticut. The Main Event features a ten-round middleweight match-up between Rising Stars’ staple Vaughn Alexander (10-0, 7 KOs) and former middleweight title contender Elvin Ayala (30-8-1, 13 KOs). Also on the card, Nate Green (9-0, 2 KOs) and Josh Crespo (6-5-3, 3 KOs) will face-off in an eight-round rematch. 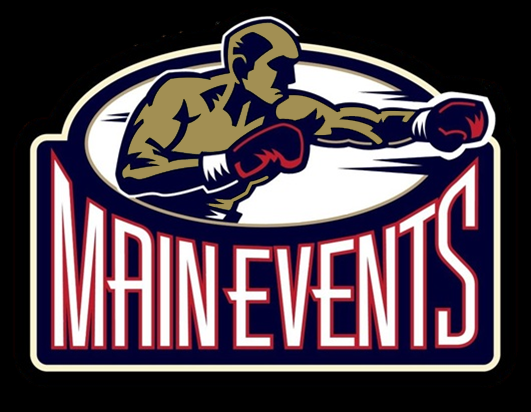 The series is presented by Mohegan Sun and Main Events and feature boxing prospects from New England and around the world. Tickets start at $40 and are available now through Ticketmaster and the Mohegan Sun box office.